THE WAIT IS OVER…. 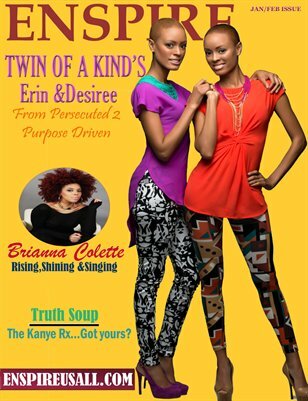 RE-ISSUE AVAILABLE NOW!!!! 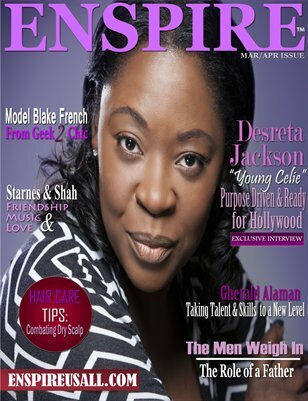 Looking for past Issues of ENSPIRE! Look No Further!! 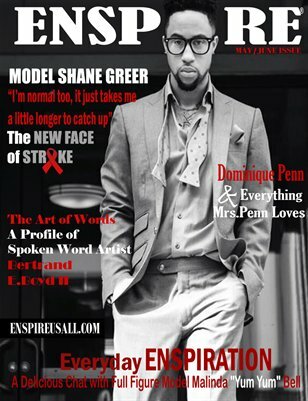 Check out all of our past Published Issues. 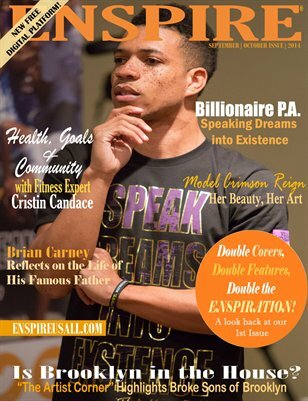 Just click the link and get your digital or print copy of ENSPIRE!! We’ve done it again! This time you can get your printed copies here and check out on our digital platform on our website! 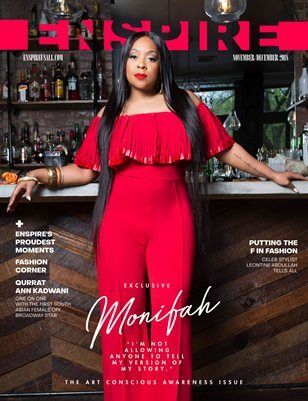 Join us in celebrating confidence, motivation and positive encouragement with our double cover features.